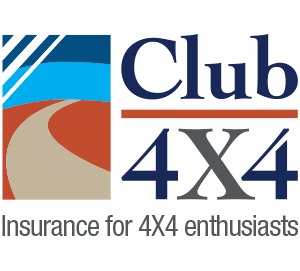 Club 4X4, insurance for people like us. Fully insure all our Modifications, Accessories, Camping gear the lot. Insure us all over Australia (as long as we are legally allowed to be there). Insure us for a remote area recovery, worth the extra dollars. Talk to representatives who know what we are talking about and what we need in a policy. We purchased this policy the day before we departed for a 5 week trip through the centre of our great country. We actually cancelled our existing policy that had some time to run as these people offer a much more suitable product. 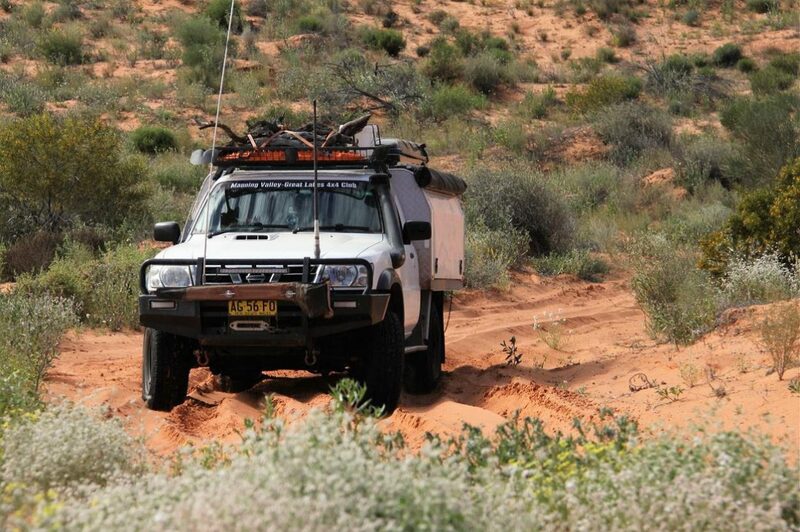 While on our trip through the Simpson Desert we damaged the chassis of or cab Chassis Nissan Patrol. We had to use a fair bit of momentum on a particularly challenging ridge along the WAA Line, The track was very torn up and caused us to bounce enough to do some damage, unknown to us. When we stopped that night we noticed the car wasn’t sitting right. We made our way to Mount Dare where Tony the mechanic there inspected the car, located the damage and gave us a card of a mob in The Alice that will look after us. Next morning we bid our mates farewell as they headed back east across the Madigan Line, the road to The Stuart Highway is fairly good followed by the tar-seal to the repairers in The Alice, we made fairly good time. The lads had a look and headed into the workshop popping out 20 seconds later with a template of our chassis! The have repaired a few. Two and a half days later we had our 4B back and headed into the West Macdonald’s for a test run. We had given our Sat phone and other safety gear to our mates and were not confident to try and catch them going solo in that country. Our biggest fear if the repair wasn’t good enough or something else was damaged. We had a good break and saw a lot of other country so it wasn’t all bad. Once home I wasn’t sure if the insurers would be keen to hear from us as we hadn’t contacted then through this ordeal. If you don’t ask – you don’t know. The honest answer is they were absolutely fantastic, we hadn’t played by the rules getting the 4B fixed and paying for the repair ourselves without talking to them. That was a problem as expected but once the paperwork had done the rounds of the office and everyone was comfortable that the vehicle wasn’t overloaded at the time, we were informed the claim would be reimbursed to us less the excess. Our experience with insurance is minimal, to be looked after by a new company targeting our section of the market is amazing. We want to explore the outback of this great land and carrying a Club-4×4 policy in our back pocket gives us huge confidence that we are in safe hands. My wife and I would like to pass on our sincere thanks to all the staff at Club-4×4, we are very grateful. Great outcome. Now get back out there.